Start taking classes at Dancing Wheels Co & School and other studios! 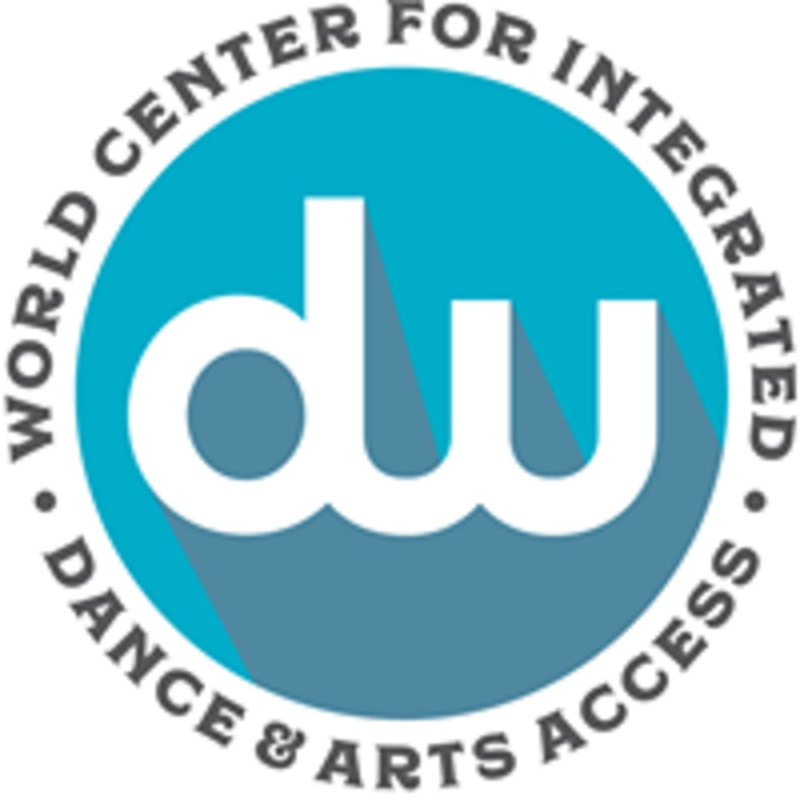 The Dancing Wheels Company & School is a group of artists with and without disabilities that entertains, educates, and advocates through inclusive dance worldwide. They believe that all people of all abilities should have equal access to the arts, and celebrate the fact that each participant possesses their own unique qualities, and that learning to embrace those aspects ignites new growth in oneself and provides inspiration to others. Classes are available through ClassPass in their morning company classes as well as their evening open level adult/teen classes: Ballet, Conditioning & Yoga, Graham-based Modern, Horton-based Modern, Stretching & Strengthening, and Hip-Hop. Dancing Wheels Co & School is located at 3030 Euclid Ave, 1st Floor, Cleveland, OH 44115 (Southeast corner of E 30th & Euclid Avenues). Parking - there is a lot just past Najm Square Building; there is a drive in between the church on the corner and our building that is open weekdays after 3:30pm and weekends; the lot of the church is available as overflow parking. Our studio is easily accessible by public transportation as there is an RTA stop right in front of our building.